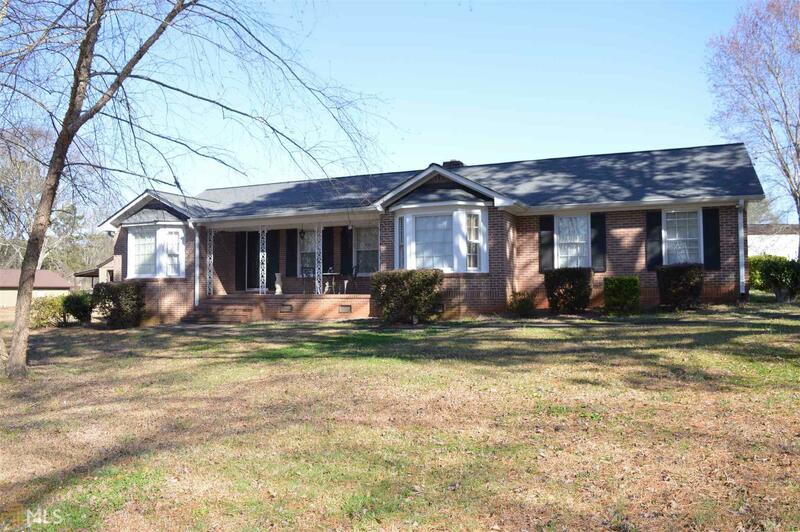 Beautiful 3 bedroom 2 bath home with covered rocking chair front porch is waiting for you! Living room with fireplace and hardwood floors. Country kitchen with a breakfast area. Formal dining room has bay windows. Separate Family room. Huge vaulted sunroom with tile floors and lots of natural lighting. Master bedroom with a walk in closet. 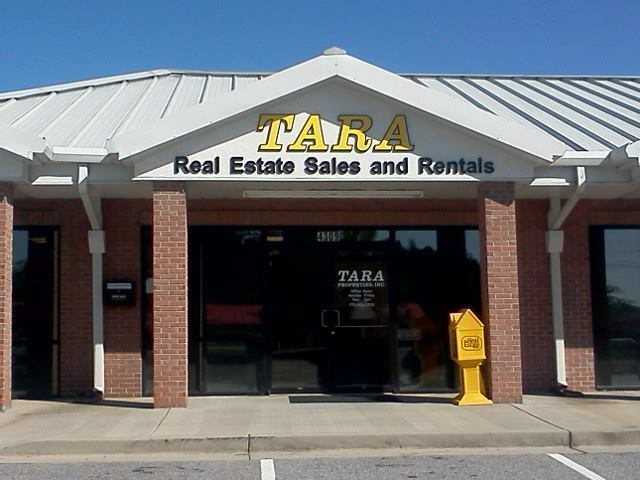 Located on the Southside, convenient to Hospital, Shopping and Restaurants. Call today! Directions: South On Hill Street, Turn Left On Etheridge Mill Road, Left Onto Maddox Road And Then Right On Gail Drive. Home On Right.